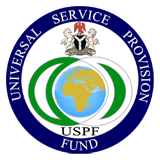 The objective of this programme shall be to subsidise the deployment of Base Transceiver Stations (BTS) and other passive infrastructure in underserved and un-served communities in Nigeria in order to achieve 100% coverage of Local Government area in Nigeria and reduce the proportion of underserved LGAs across the country. This infrastructure will be expected to support the extension of voice services to un-served and underserved areas. 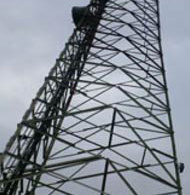 The programme will run through 2018 – 2022 and is expected to result in an increase in voice coverage of Nigeria’s inhabited land mass with basic telephony services in 2022 through a review (very high level technical collaboration) of identified BTS gaps alongside respective service providers. Most of the already identified gaps (BTS) may not necessarily be technically feasible/in line with the service providers business models in the face available high capacity BTS-2-2.75G and E- Nodes 3G with lesser hops and better optimizations capability in deployment by the service providers. 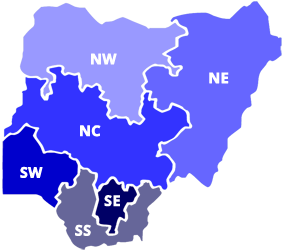 The objective of the BTS project is to facilitate the achievement of the AMPE (Accelerated Mobile Phone Expansion) Programme which targets the achievement of full voice coverage by 2017. This project is implemented through subsidy. The subsidies are determined and awarded through a competitive bidding process by which operators compete for the available subsidies to deploy and operate the Stations.